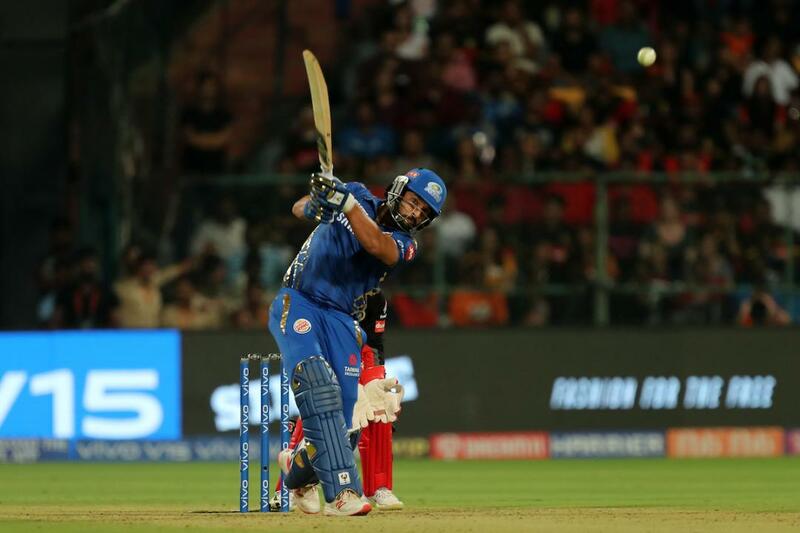 In the 7th cricket match of IPL 2019 between RCB and MI, the umpiring standard was not up to the mark. The last ball of the second innings bowled by Lasith Malinga was a no-ball which umpire didn’t call nor did he go upstairs. The umpire S Ravi didn’t notice but that unnoticed act, act as a game changer for RCB. Such acts questions the cricket and umpiring standard of the league. RCB required 7 runs off the last ball. The on strike batsman Dube had already hit a six of the first ball but most importantly if the last ball was called a no-ball (which was a no-ball) the strike was back to Ab de Villiers and we all know that result might have been different as ABD was not out on 70 off 41. In the post-match ceremony, Virat Kohli also said “The umpire must have noticed that, as it was not a domestic or club level cricket, its IPL” The statement of Virat Kohli is a clear indication that everyone in the world wants a fair game of cricket with 0% ambiguity. It was unintentional but, it should not have happened especially in a cricket match where the league has record numbers of viewers i.e. 12.7M on Hotstar. Another interesting incident that happen in the first innings was when Yuvraj Singh tried to hit sixes in the Yuzvendar Chahal over. The intention was of 6 sixes but after hitting 3 sixes he was caught brilliantly on the boundary rope. For a moment everyone thought that it’s going to be 6 sixes but it just couldn’t. Believe me, every cricket fan enjoys watching Yuvraj Singh batting like this. We want 6 sixes from Yuvi this IPL.